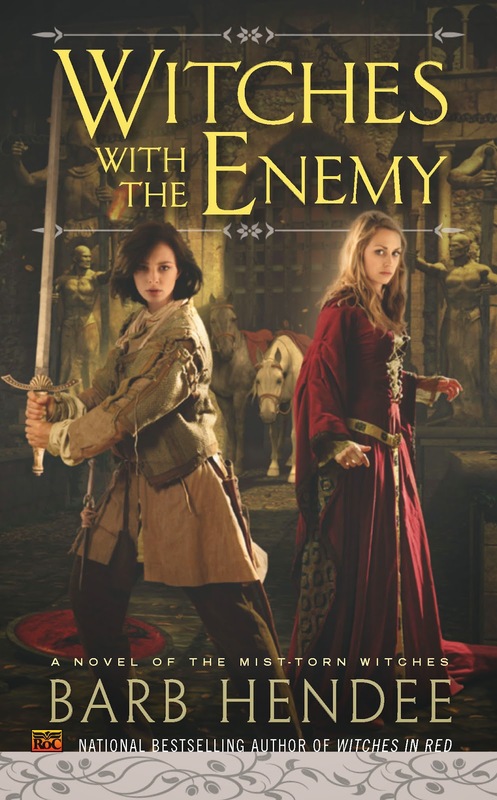 Tuesday marks the one-week countdown to the release of Witches with the Enemy. This is always such a stressful time for a writer as he or she wonders all sorts of things. "Will people be wowed by the story and the characters?" "Have I done as much as is humanly possible to let readers know the book exists?" I am so excited for this release. My artist really captured the mood with the cover. This story is a little darker than the first two, which is to be expected as much of it takes place in or around Damek's castle. But readers will also get to find out more about Anton's relationship with his brother than they probably wanted to know. Hah!